Did anyone else notice from the previews that there was a familiar face on the upcoming season of Top Chef Season Twelve in Boston? I thought I recognized him from the previews, so I checked on their website, and indeed, Aaron Grissom, former chef of Tacoma’s Dirty Oscar’s Annex, is on this season of Top Chef. From the previews, it looks like he gets off to quite a fiery start. 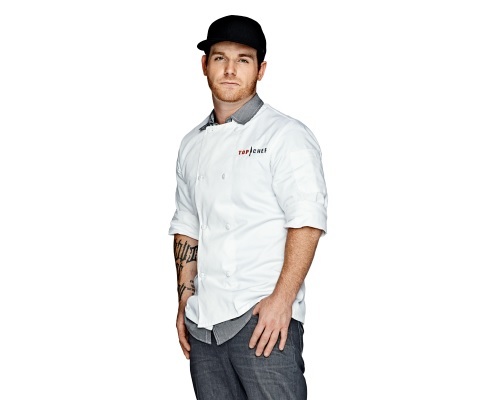 Watch Aaron and all the other Top Chef Season 12 contestants starting tomorrow, October 15 at 10/9 central.